I have all these crazy ideas running through my head and yet, I still have at least one heavy week worth of exams and assignments before I can even think about trying them out… naturally, it’s all I’m thinking about -.- Not looking very good! 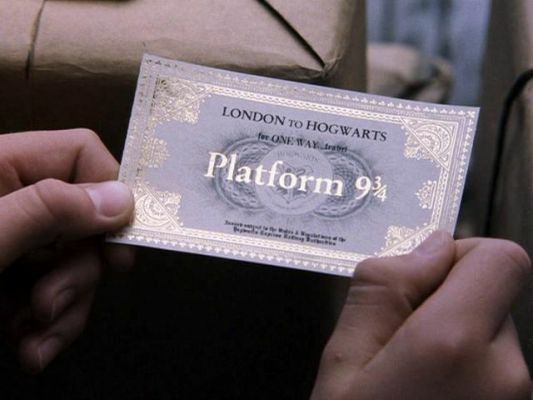 Continuing with the theme of what other people have made until I’m back up on my feet, I would like to draw your attention to something every Hogwarts student needs… their ticket to get onto the Hogwarts Express! 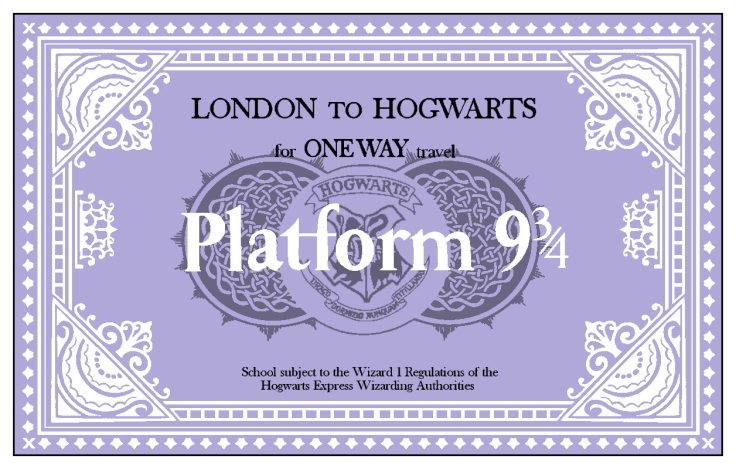 These are great if you are planning on having your own Platform 9 and 3/4 at your party… I’m not sure yet if I will, but there have been some amazing party ideas with people having guests walk through the invisible barrier, etc. Be sure to include them in your invitations so you’re guests can arrive hassle-free. I have two designs of the ticket to share with you 🙂 The first was created by Neil for his niece’s birthday. It was perfectly crafted to the movie version, the difference being the white instead of silver. However, I think if printed onto some silver paper (perhaps shiny, though I’m not sure if all printers would like that) it could look even more effective. 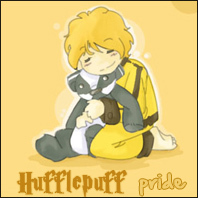 I think it’s a beautiful design and a lot of effort was put into replicating it as closely as possible. 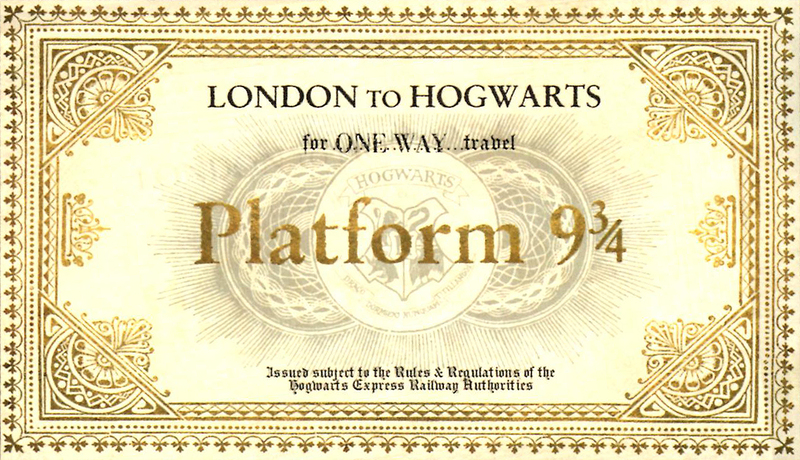 The second is a gold foil ticket, designed by the film’s graphic arts department and scanned from Harry Potter Film Wizardry. It’s really up to you which one you use 🙂 Just and copy and paste into Word and resize. I’d probably make them about 10cm in length. Good luck! ~ by acciomagic on September 9, 2011. Nice designs! They look real!